RFU interim CEO Nigel Melville has revealed his is planning to speak to Wales boss Warren Gatland about succeeding Eddie Jones when the England head coach’s tenure comes to an end. Jones recently signed an extension to his contract that does not expire until 2021 – but a poor showing at next year’s Rugby World Cup in Japan could see the Australian axed. 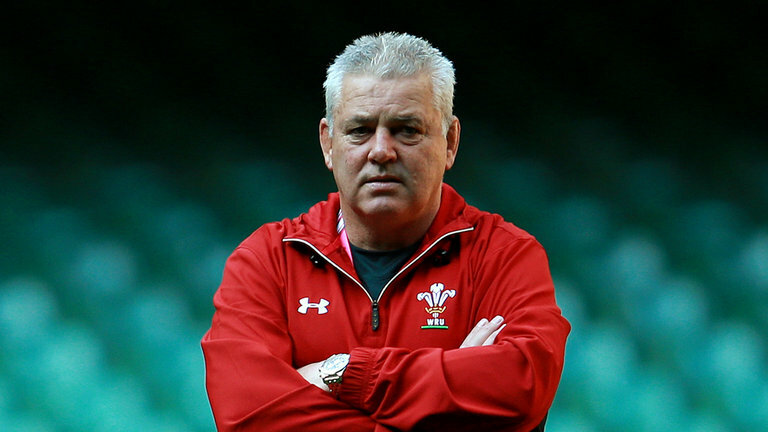 Regardless of how long Jones stays or whatever happens – Melville is already planning to speak to a number of coaches, including a certain Warren Gatland who will leave his role as Wales boss in 2019. 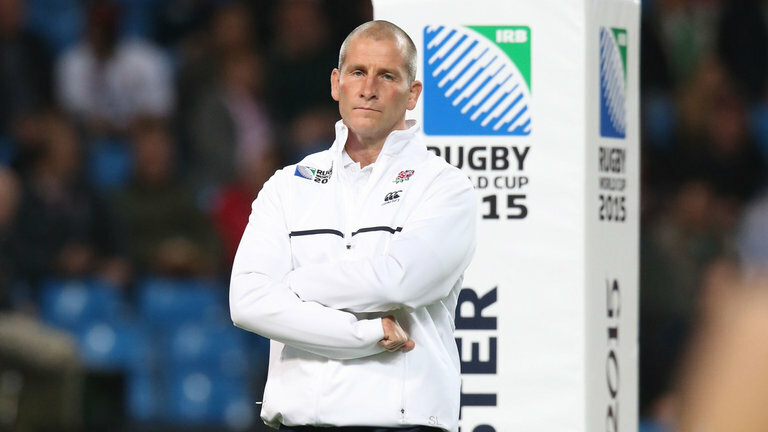 “Warren’s a very good coach but I’m not sure what his plans are,” he told Sky Sports. Melville said his preference was to identify a homegrown English coach, revealing he would also consider Stuart Lancaster for a shock return. “Why would it be a problem?” said Melville of Lancaster’s possible appointment. “I didn’t get rid of anyone. I’ll talk to anyone who has the requisite talent to do the job for us. I am English, this is England, and, of course, it would be great to have an English coach. “I haven’t spoken to Stuart so [I’m] not sure if it’s the path that he sees for himself but we have been monitoring everyone for the past 18 months. “We have got a spreadsheet of everything and everyone, different levels, assistant coaches, kicking coaches, all sorts. “We have English coaches working overseas as well, quite a few of them in France [the likes of Joe Worsley, Alex King and, recently departed, Rory Teague].